Collins Booksellers - 90 Days of Heat by David Matthew Brown, 9781782797845. Buy this book online. 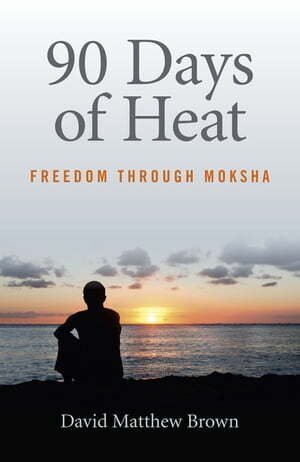 90 Days of Heat is an adventure recounting the 90 straight days of Moksha Hot Yoga David Matthew Brown went through to find inner peace after his divorce. David shares with you 90 days of thoughts, inspirations, and his personal journey to peace through hot yoga.